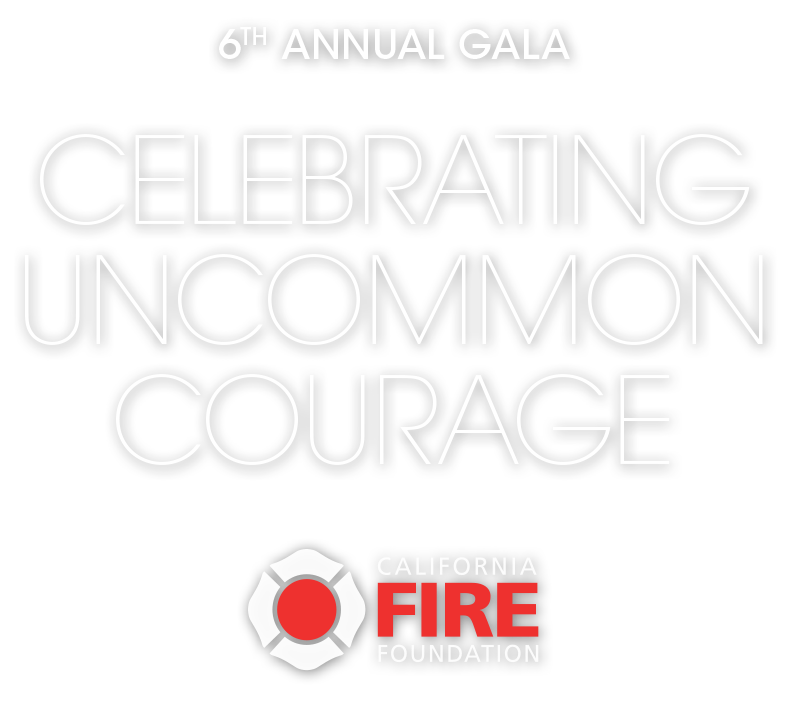 The California Fire Foundation, a non-profit 501 (c)(3) organization, aids fallen firefighter families, firefighters and the communities they protect. Owned and operated by California Professional Firefighters, the largest statewide organization dedicated exclusively to serving the needs of career firefighters, the California Fire Foundation’s mandate includes an array of survivor and victim assistance projects and community initiatives. The Foundation designed, built and maintains this unique memorial to fallen firefighters at the State Capitol in Sacramento. The California Firefighters Memorial honors the sacrifice of more than 1,300 men and women who have died in the line of duty. Our annual California Firefighters Memorial Ceremony draws hundreds of family members, fire service members, dignitaries and public supporters who gather to commemorate the legacy of our fallen and help ensure their courage is forever remembered. The Foundation supplies emergency support to departments and families of firefighters killed in the line of duty and provides educational assistance to the children of fallen firefighters through the California Firefighters Endowment and Daniel A. Terry Scholarship program. The Foundation has given out over $200,000 in Daniel A. Terry scholarship awards to date. The Foundation’s California Firefighters Benevolent Fund is intended to provide assistance and support to firefighters displaced or impacted by fire or natural disaster. The fund was established in 2018 in response to the losses experienced by the firefighters battling the Camp Fire in Northern California and the Woolsey and Hill Fires in Southern California. The Foundation’s Supplying Aid to Victims of Emergency (SAVE) program brings immediate, short-term relief to victims of fire or other natural disaster throughout California. SAVE allows firefighters to provide victims with a $100 gift card so that they can buy basic necessities such as food, clothing or medicine. In the recent Camp, Woolsey and Hill Fires, the Foundation was able to temporarily increase the value of the cards to $250. Since its inception towards the end of 2014, the Foundation has already aided over 56,000 victims with financial assistance after disaster struck. The goal is to expand the program into all communities in California and permanently increase the value on the cards to $250. The Foundation offers information about fire safety and conducts public outreach and education about fire safety issues through its Firefighters On Your Side program. Additionally, the Foundation contributes to other organizations that aim to enhance and improve the communities of California. The Foundation is the only organization in California providing these essential services and programs for firefighters, their families and our communities, including Los Angeles.